CJ Greaves Takes 2017 Pro4 and Pro Stock UTV Championships! 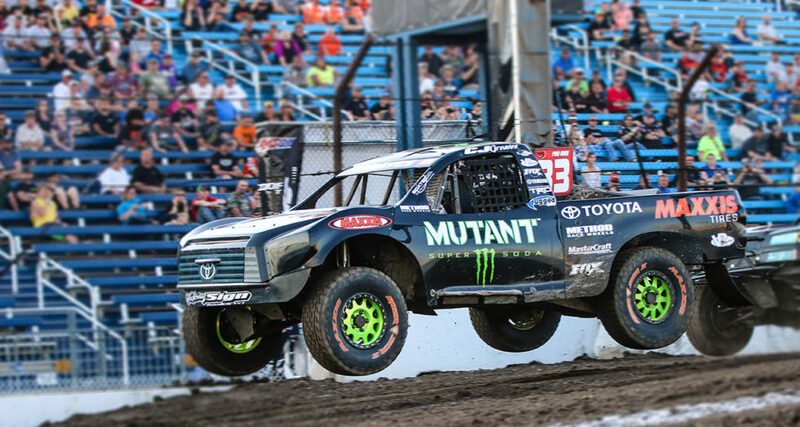 The combination of TORC–The Off Road Championship’s round 11 and the World Championship Cup Races and AMSOIL Cup race was more than enough racing for the Crandon faithful who came in record numbers this past Labor Day weekend to feed their short-course racing addiction. 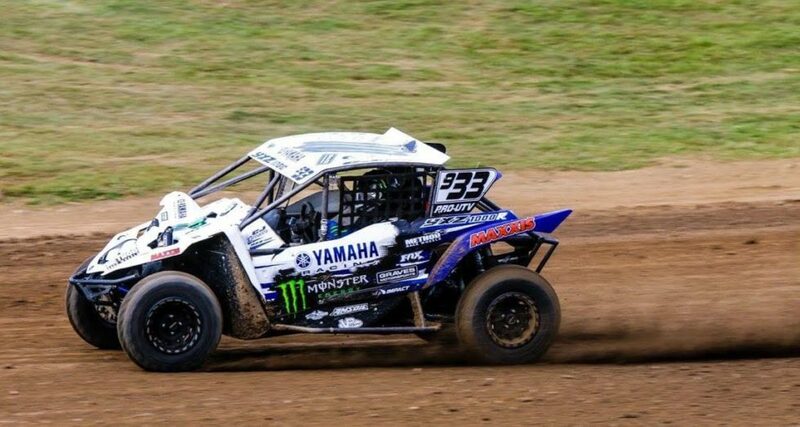 The Greaves Duo and Yamaha UTV team continued their march towards multiple championships. 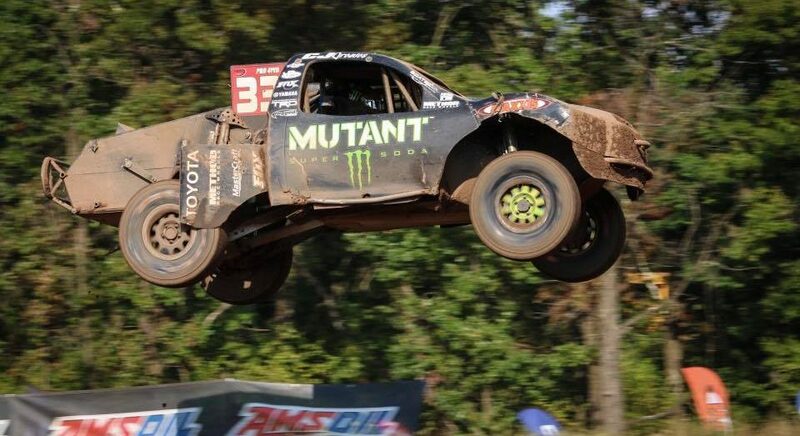 The Duo of Johnny and CJ Greaves headed to Buchanan MI to attempt to tame the brand new TORC track at the famed Red Bud MX park. CJ continued his winning streak in Pro Stock UTV with wins on Saturday and Sunday, and added a couple of podiums in Pro Mod class. 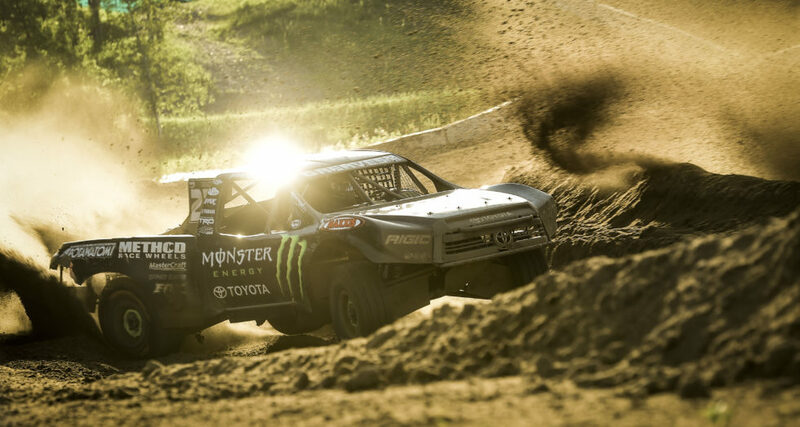 Johnny finished 2nd in Pro4 while CJ experienced some mechanical problems but squeezed out a 4th place finish. CJ came back strong with a hard fought win on Sunday. Johnny amazingly finished 3rd despite cutting 2 tires down midway through the race. Van Eperen won in Pro Mod on Saturday and came in 3rd on Sunday. Jake Lunderby had a breakout weekend with a 3rd place podium on Saturday and a 2nd place on Sunday in Pro Stock UTV. 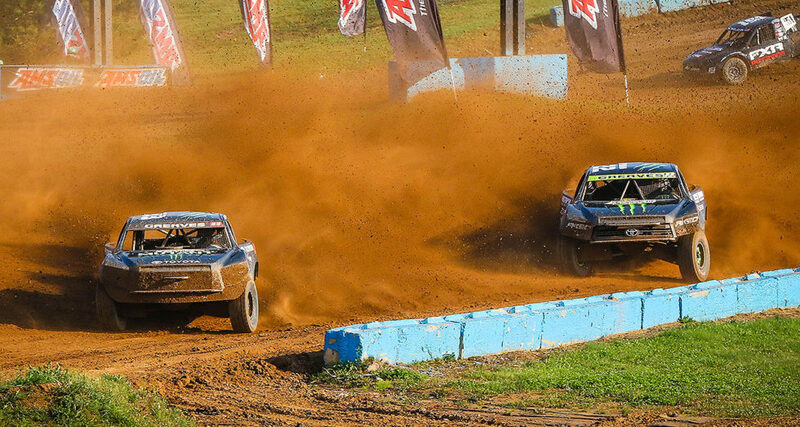 The Greaves Duo of Johnny and CJ Greaves continued their Pro4 family feud this past weekend at Bark River International Raceway for the TORC Series round 7 and 8. Johnny took the win on Saturday with CJ coming in a close 2nd. Sunday, CJ grabbed the win on Sunday. The two Greaves walked away from Bark River tied for first place in the standings. CJ kept his winning streak alive in in his Pro Stock UTV, with wins in both races–his 8th consecutive. Jake Lundery also had a podium performance on Sunday, landing a 2nd place with a last lap surge. Rodney Van Eperen took another win on Saturday in the Pro Mod UTV class and pulled-off an incredible 3rd place finish on Sunday after starting in the rear of the 25 car field. CJ Greaves got the weekend started with a win in Pro Stock UTV. Rodney Van Eperen followed that up with a win in Pro Mod UTV. CJ edged the elder Greaves out in Pro4 to take the win with Johnny coming in a close 2nd. Sunday, CJ and Van Eperen completed the UTV sweep with consecutive wins. Johnny took the win in Pro4 and ended the day with a rain soaked win in the annual FC Potawatomi Community Cup with CJ taking the runner-up spot! 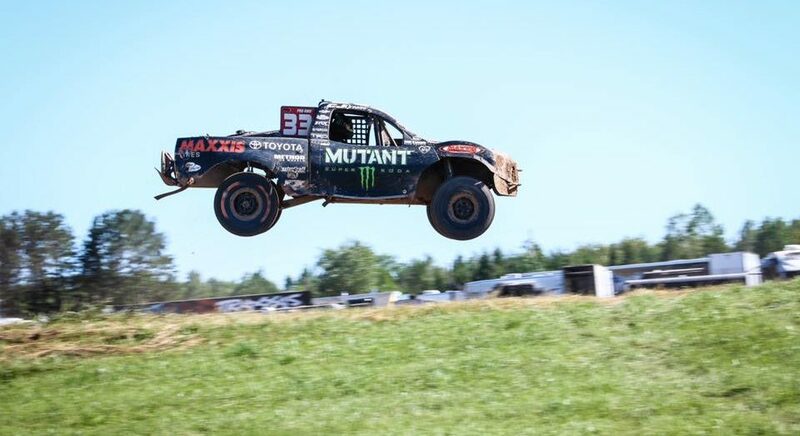 CJ Greaves, Jake Lunderby and Rodney VanEperen swept the Pro UTV round 3 races at ERX Motorsports Park in Elk River, MN this past weekend. 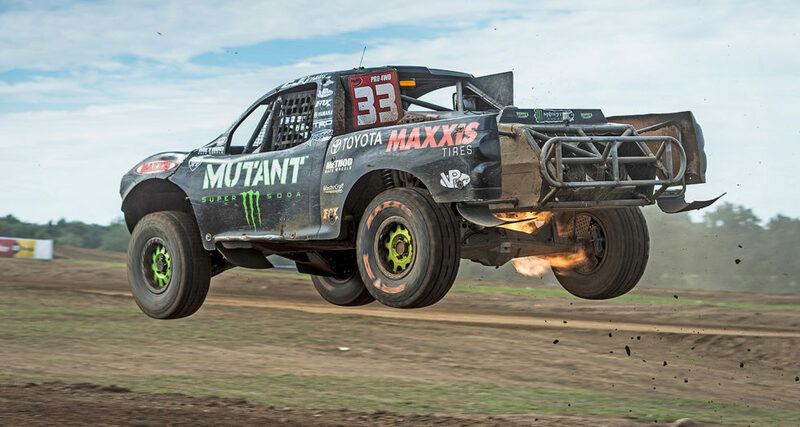 CJ and Johnny battled it out in Pro4 with CJ prevailing for the win with Johnny coming in 2nd. Round 4 races were canceled due to a terrible storm that rolled through the area on Sunday. CJ and Johnny have wins in Pro4 while CJ sweeps the Pro Stock UTV. Rodney VanEperen wins the Pro Mod UTV class race on Saturday. 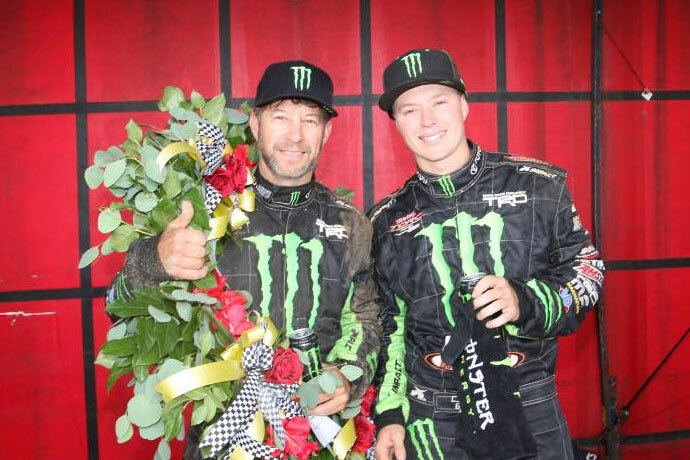 The Duo of Johnny and CJ Greaves took their Pro Stock Yamaha UTV programs to the land of the Mississippi delta blues and riverboat gambling for the inaugural Delta Motocross Park UTV Races in Tunica, Mississippi.